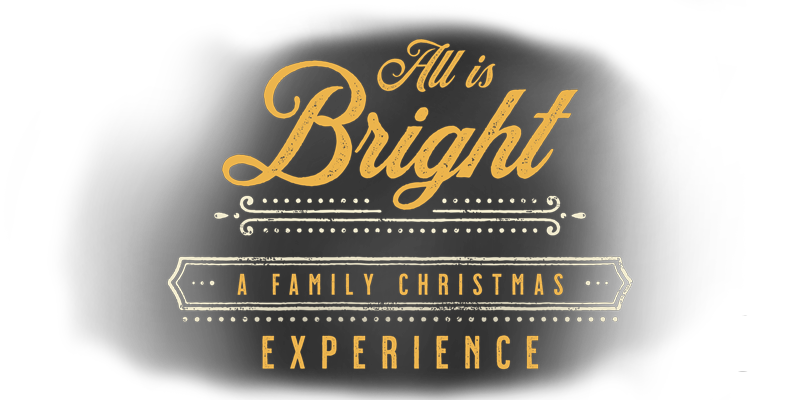 Come experience Word of Life’s spectacular new Christmas production – ALL is BRIGHT. Cast and crew from our Bible Institutes in New York and Florida travel throughout the US presenting the true meaning of Christmas through creative use of music, drama and multimedia. Whether you're two or ninety-two, you'll enjoy the message of this uplifting production as we focus our attention on the real reason for the season.